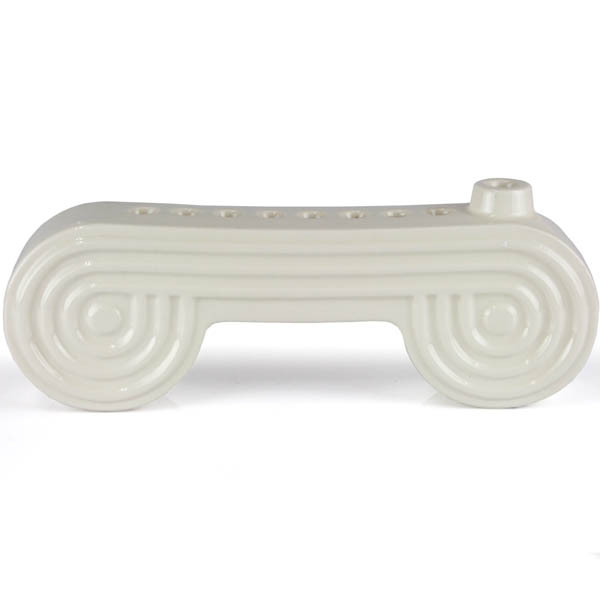 Pasarel - Lapid Glazed Ceramic Hanukkah Lamp Menorah, Israel, 1950’s. 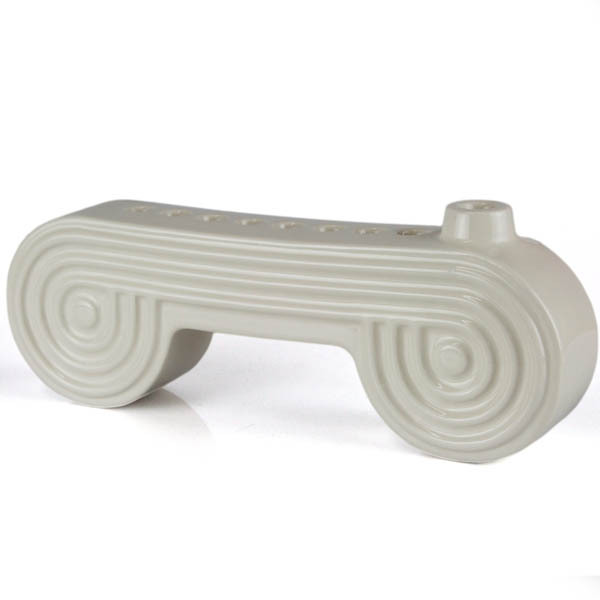 Lapid Glazed Ceramic Hanukkah Lamp Menorah, Israel, 1950’s. 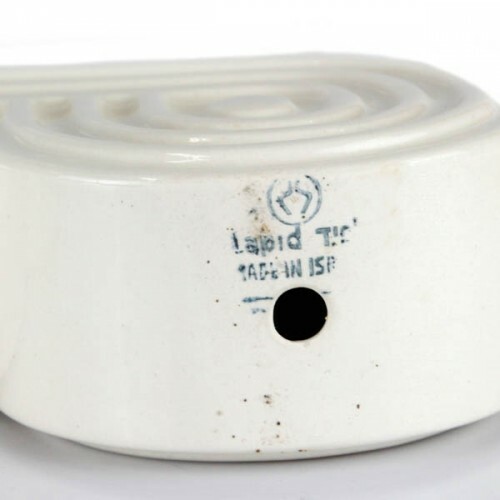 Stamped on the base – Lapid (Hebrew and English), Made in Israel.